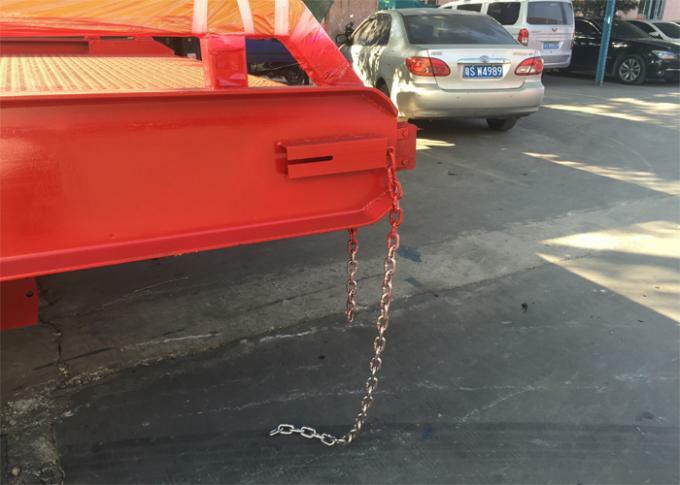 putted into container directly, and then use steel wire fix it with container. Manual pump Import from Italy, brand is " Oiltec"
3, The 32# "H" beam steel structure for side-frame main body and 14# "H" beam for under-frame, and all the beam are whole beam, not splice plate, make it much stronger than the common steel tube structure. 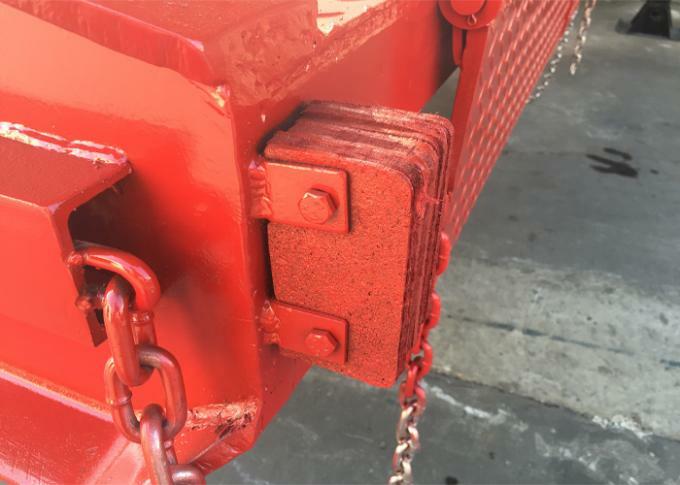 4, Fixed lip structure suitable for any vehicle(including the 3-wheel forklift) to pass through. 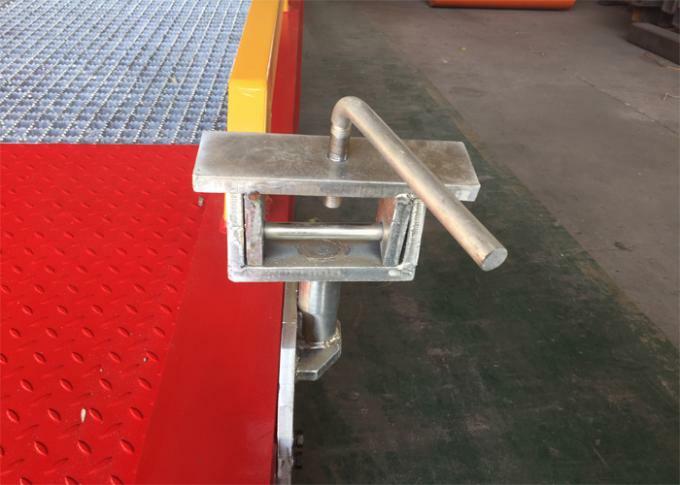 5, 100% galvanized steel grating of the slope part, aim at rust protection and skid resistance. 7, Two solid tyres provide excellent traction without worry of puncture. 8, The end bracket can be connected with the forklift(we've drilled two hole on the fork of forklift, then put rod of the bracket into the hole of the fork) and can be moved by the forklift in any direction. And the end bracket also is galvanized. 9, Operated with manual(If you need, we also can make electric for you). 10, The power pack was imported from Italy, brand is "Oiltec". 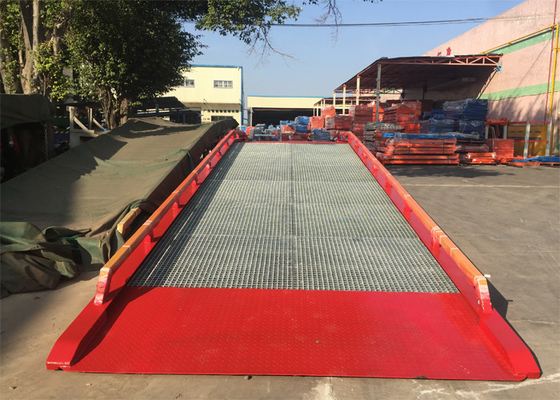 11, The tightening chain's design between truck and mobile loading ramp is easy for operation and safe. 12, The front have two bumper to avoid the impact force from truck. 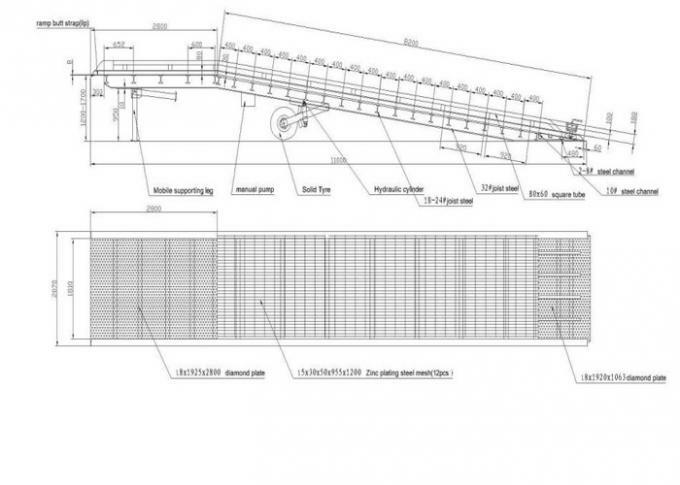 13, Hydraulic retractable support leg is optional. 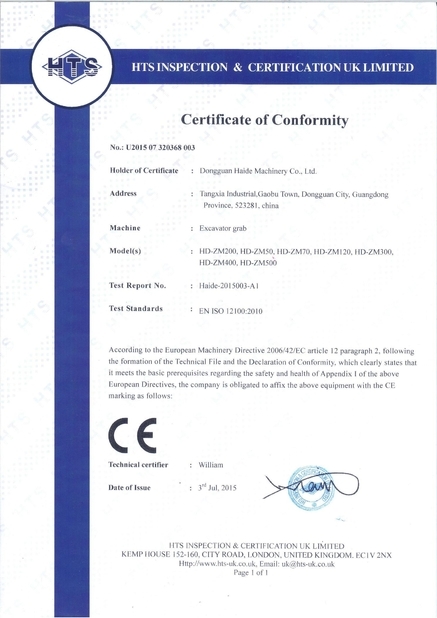 14, 1 year warranty for hydraulic system, 3 years warranty for steel structure. 15, Hydraulic retractable support leg is optional. 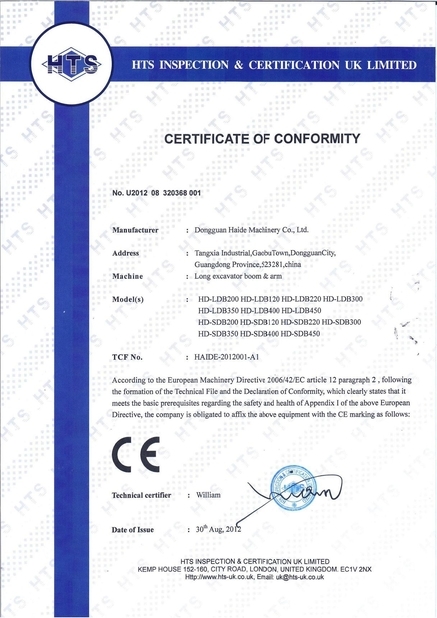 16, The demension for every part can be customized to suit to acture demand.